Bentek Systems manufactures and carries a wide-range of radio equipment for SCADA applications. We supply spread spectrum wireless modem, cellular-based high-speed internet modems, licensed radios (330-512MHz), unlicensed radios (900 / 902-928MHz), ethernet radios and satellite systems. License-free 900 Mhz radio / RTU designed for serial communications to EFM's and I/O signals. Flexible and powerful, allowing users to configure the device for many different applications. The SCADALink DC100 Modbus Data Concentrator is a powerful and easy-to-configure device that can be used for Modbus Data & I/O Concentration. The SCADALink SAT130 is a M2M Communications platform with Wireless Connectivity via Cellular, Satellite, & Wi-Fi; Wired Connectivity via Ethernet, RS232, & RS485; I/O via digital and analog (4-20ma) I/O ports. Tough, intelligent serial wireless gateway for CDMA 1X, EVDO & EVDO Rev A networks. Class I Div 2 certified rugged intelligent wireless router/modems for CDMA and HSPA networks. Has built-in serial, ethernet and USB interfaces. Class I Div 2 certified rugged intelligent wireless router/modems for CDMA and HSPA networks. Has built-in serial, USB and 5 Ethernet ports. The IPn3G provides a secure industrial strength wireless solution using the 3G network infrastructure for critical data communications. The IPn4G provides a secure industrial strength wireless solution using the new and ultra-fast 4G LTE network infrastructure. VIP4Gb provides a rugged, industrial strength wireless solution using 4G LTE network infrastructure for critical data communications. SCADALink SAT120 Dual Mode Satellite / Cellular Modem, RTU, & Alarm Callout. Complete Airtime Provisioning for Cellular and Satellite M2M Data Plans providing Cost Effective and Secure M2M Connectivity Worldwide. The MDS SD4 Series is an industrial wireless solution that provides long-distance communications over the licensed 330-512 MHz range. The MDS 4710 is a licensed microwave radio that operates in the 330-512 MHz frequency range. 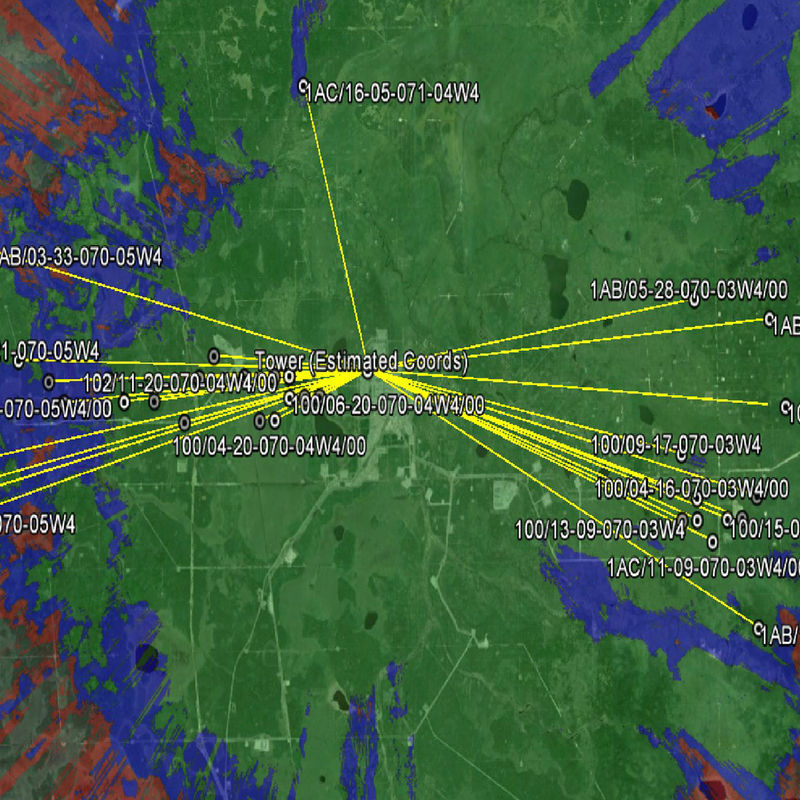 The MDS iNET uses advanced 900 MHz FHSS technology for license-free operation in the902-928 MHz ISM band. It is capable of up to 60 mile range (line-of-sight) and up to 512 Kbps over-the-air data rate communications. The MDS iNET-II is a hybrid radio that combines the higher speed capability of DTS (Digital Transmission System) with the robustness of frequency hopping. The radio operates in the license-free 902-928 MHz ISM band. The MDS TransNET utilizes FHSS (Frequency Hopping Spread Spectrum) in the ISM Band of 902-928 MHz to provide reliable long range data transportation at up to 115.2 Kbps. The MDS 9810 is an unlicensed radio that operates in the 902-928 MHz Part 15 Spread Spectrum ISM band. Satellite Modem, RTU and Alarm Callout for remote monitoring applications. Part of the SatSCADA family. Battery-powered satellite RTU and Alarm Callout for remote monitoring applications. Part of the SatSCADA family. SatSCADA Cloud is a Cloud based SCADA & Remote Monitoring Systems that includes Mobile-aware Web Access; Email, SMS, and Voice Notification. 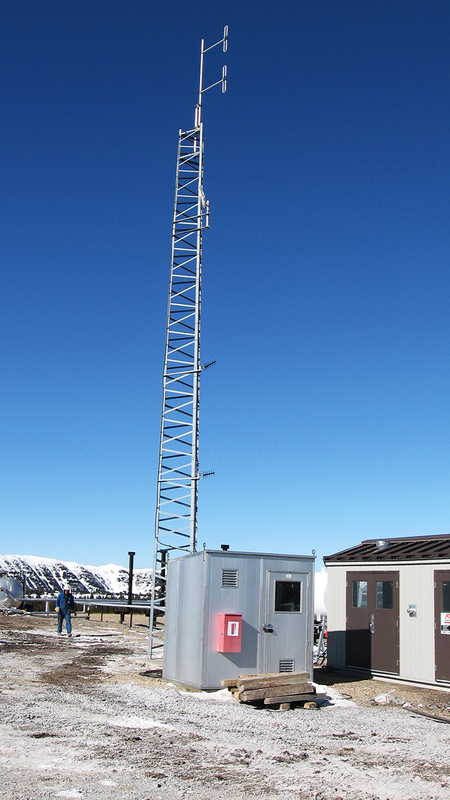 Cost-effective, low-power consumption, satellite modem providing reliable connectivity in highly remote areas. An integrated, lightweight, highly ruggedized satellite data transceiver (SDT). The SDT 5000 is designed to provide full duplex data communications for industrial applications. 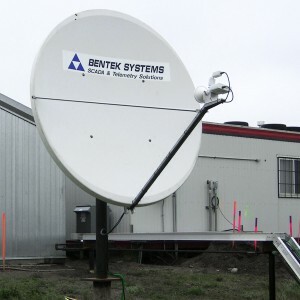 VSAT Satellite SCADA Communications are required in applications IP / Ethernet based SCADA communications and there are no other terrestrial means. Ethernet communications allows connectivity of IP based PLC/RTU/EFM/HMI equipment at remote sites. UHF, Spread Spectrum & Cellular Antennas. Antenna masts and building mounting brackets can be invaluable in raising antennas above obstructions to increase RF signal. Masts can be mounted on unistrut or attached to sides of buildings using BM1 building mounts. Increase the usable signal range of cellular modems. Perfect for use in areas with poor signal. The ClearRF Cellular Signal Booster is designed for Machine-to-Machine(M2M) applications. The Passive Bypass technology allows the amplifier to passively bypass itself and become merely a pass through cable. Providing a technical description of antenna cabling and accessories. 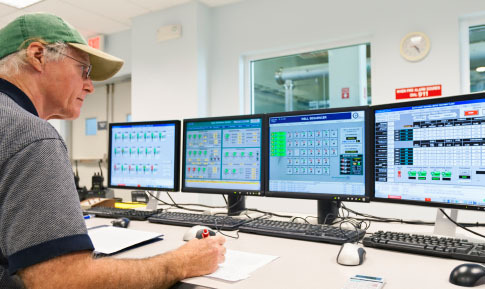 RF Path Study and Onsite Path Testing to help establish reliable communications for your SCADA or Telemetry application. Copyright © Bentek Systems. All rights reserved.